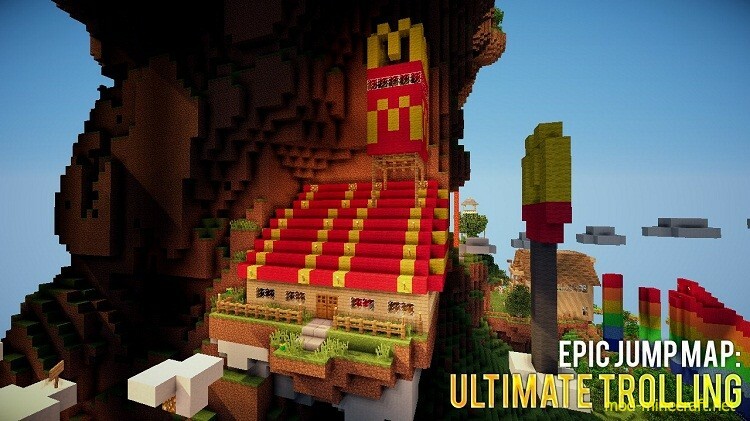 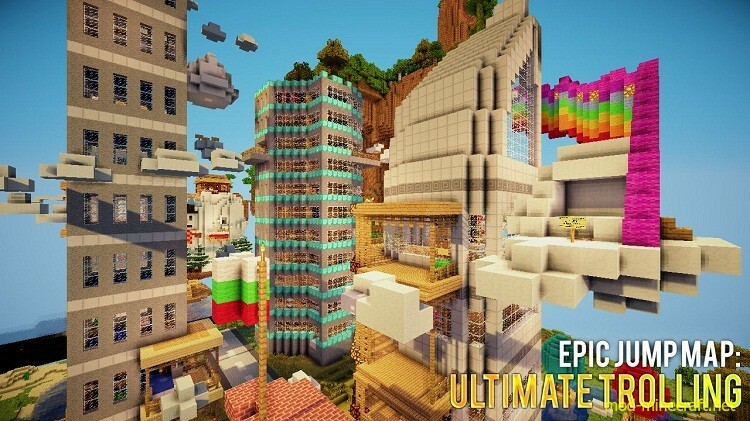 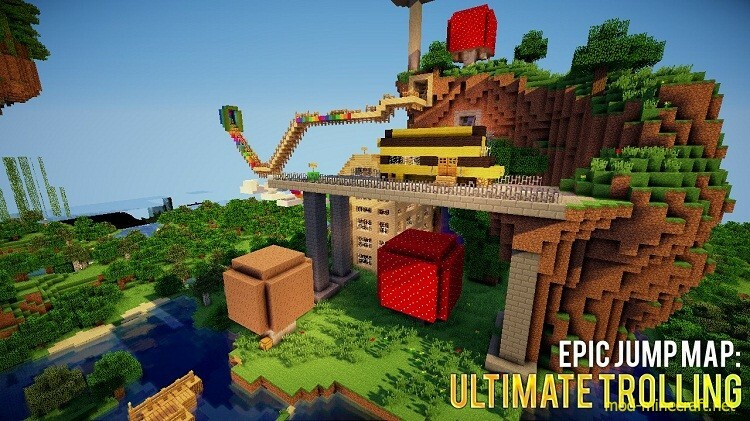 [Adv/Park] Epic Jump Map 9 & 10: Ultimate Trolling by Bodil40. 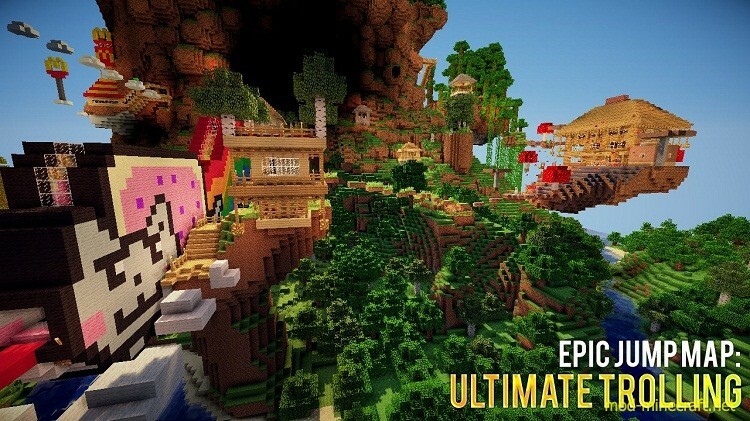 If you’re playing on a server ? 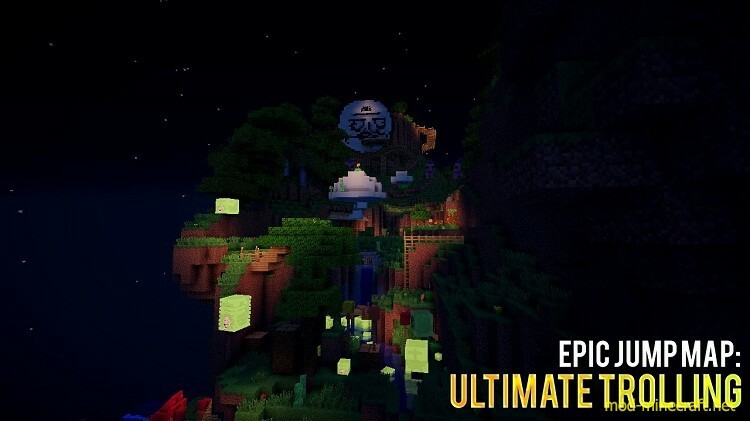 turn on command blocks!